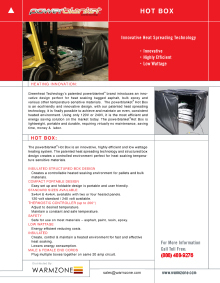 Salt Lake City, Utah (PR WEB) June 21, 2016 – Warmzone, a leading radiant heat provider, offers one of the largest selections of radiant heat solutions in the industry. In keeping with its commitment to provide customers with the largest selection of proven radiant heat products, Warmzone has added FilmHeat and FoilHeat to its line of floor heating products. The two recent additions further ensure that customers can choose among the industry’s most trusted and effective floor heating systems. 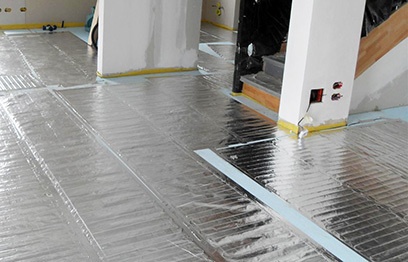 The FoilHeat floor heating system features a heating element made with fluoropolymer insulated heating cables that are sandwiched between two layers of specially reinforced aluminum foil. The uniform heat cable spacing and heat distribution qualities of the aluminum foil ensures efficient and even heat across the floors. 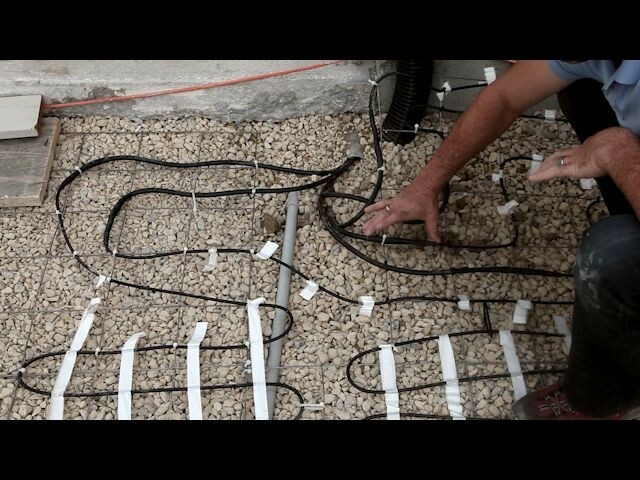 The ultra thin electric radiant floor heating system is primarily used to heat laminate, engineered wood, glued hardwood and other floating floors. The quality materials and superior design and construction of the heating element ensures that it remains free from the problems of ‘Hot-Spots’ or localized heating, which can sometimes happen with cheaper floor heating systems. The FoilHeat floor heating system is a premier quality system that offers an excellent value for installing radiant heat under a variety of floor surfaces, including hardwood and laminates, and even carpet. It is extremely simple to install and can be cut on site to fit custom-shaped areas. The FilmHeat floor heating system is primarily installed to heat laminate flooring. The flexible heating element is laid out directly under the laminate flooring, making it quick and affordable to install. This system features the same technology as Warmzone’s popular RetroHeat floor heating system, which is used to heat existing floors. The paper-thin heating element is stapled up between the floor joists and then insulation is placed over the element to direct all the heat upwards to efficiently warm the floor. 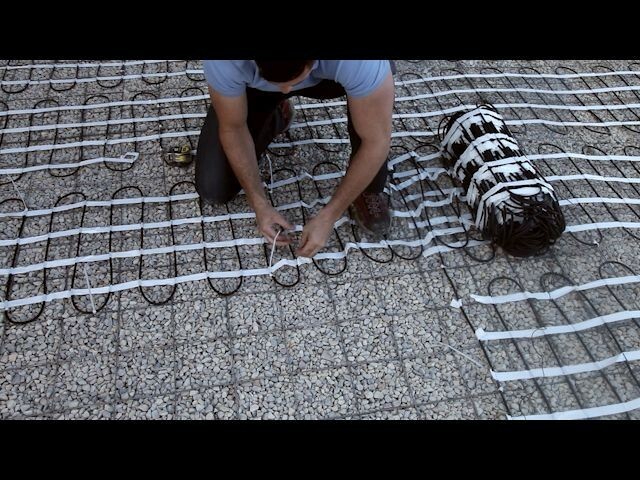 The FilmHeat floor heating system efficiently heats your floors without causing any floor buildup. When installing the system, the heating panels are cut to their proper length on site, and then installed on the subfloor. 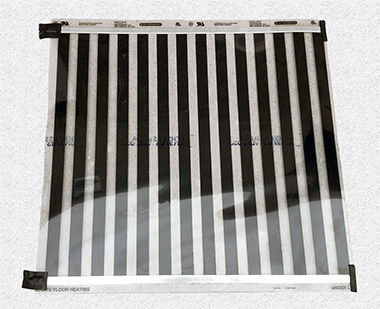 After the FilmHeat heating elements are secured, the electrical connections are then made and the laminate floor is installed directly over the panels. Both FoilHeat and FilmHeat meet the strict quality requirements of Warmzone, giving customers even more options for heating their floors. This helps to ensure that customers receive the ideal solution for their floor heating needs. In addition to the wide selection of industry leading products, Warmzone also includes professional system design and layout, installation support, and free installation training. When it comes to product offering and customer services, Warmzone is second to none. For more information contact Warmzone at 888.488.9276. 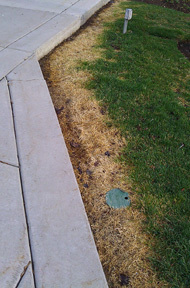 WARMZONE is a privately owned and operated business headquartered in Salt Lake City Utah. 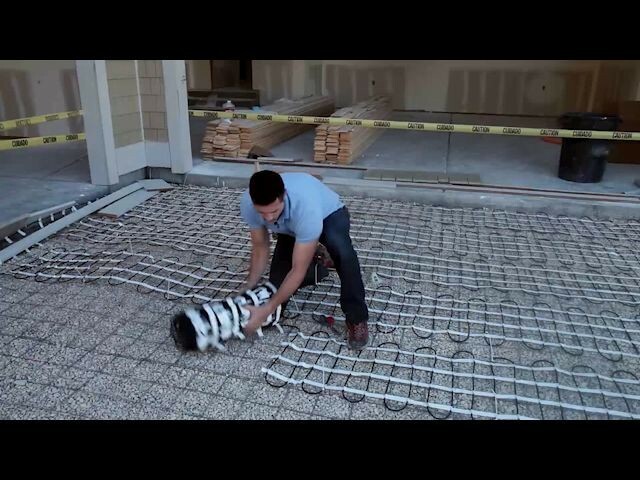 With a staff of some of the most experienced professionals in the industry, Warmzone routinely provides radiant heat solutions throughout the United States and Canada. Warmzone’s business model focuses on providing each of its customers with the ability to design, plan and purchase custom radiant heating systems. 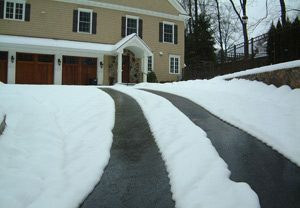 Just wanted to say, I’m most thankful for the extra mile you guys went to ensure the snow melting system was installed correctly and works properly. On a scale of 1 to 10 regarding customer service/customer care, Warmzone receives 10+++ in my book!!! I truly look forward to working with you guys in the future.